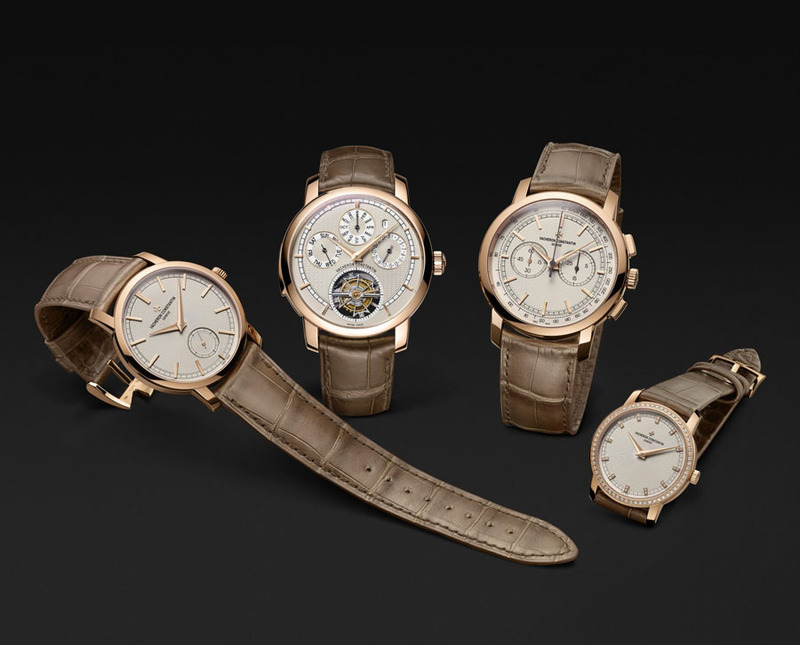 These special “Paris Boutique” models are distinguished by their finely hand-guillloché dial as well as by their Mississipiensis alligator leather strap featuring a warm chestnut brown colour. 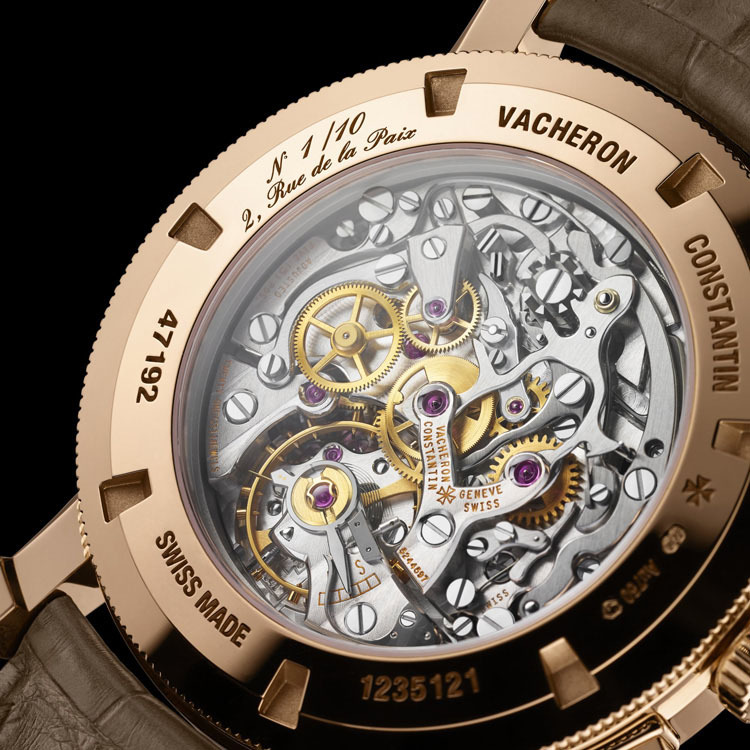 The case-back is engraved with the address “2, rue de la Paix”, along with the individual limited-series number. 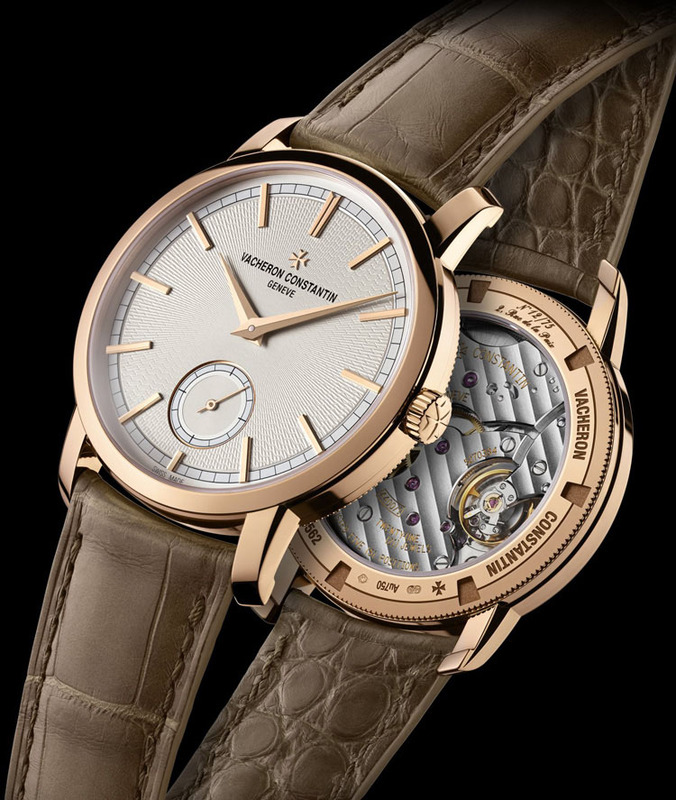 Entirely developed and crafted by Vacheron Constantin, the hand-wound Calibre 2755 (602 parts), housed in the Patrimony Traditionnelle Calibre 2755 Grand Complication, combines the three major watchmaking complications – a minute repeater, a tourbillon, a perpetual calendar – along with a power-reserve display on a bridge on the back of the movement. The case diameter is 44 mm. 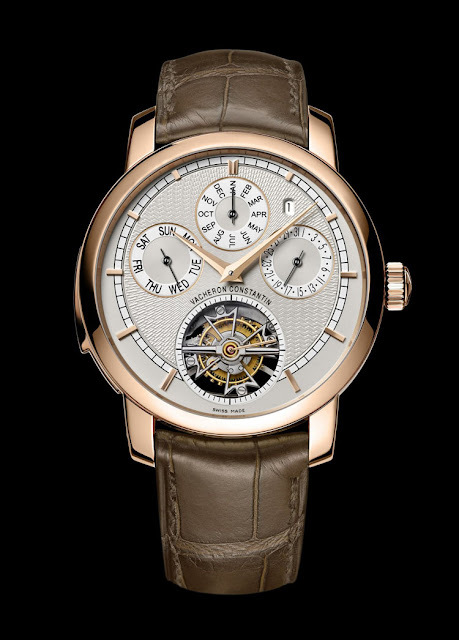 The Patrimony Traditionnelle Calibre 2755 grand complication is delivered with a corrector pen and a special resonator of sound “La Musique du Temps” amplifying the musicality of the minute repeater. 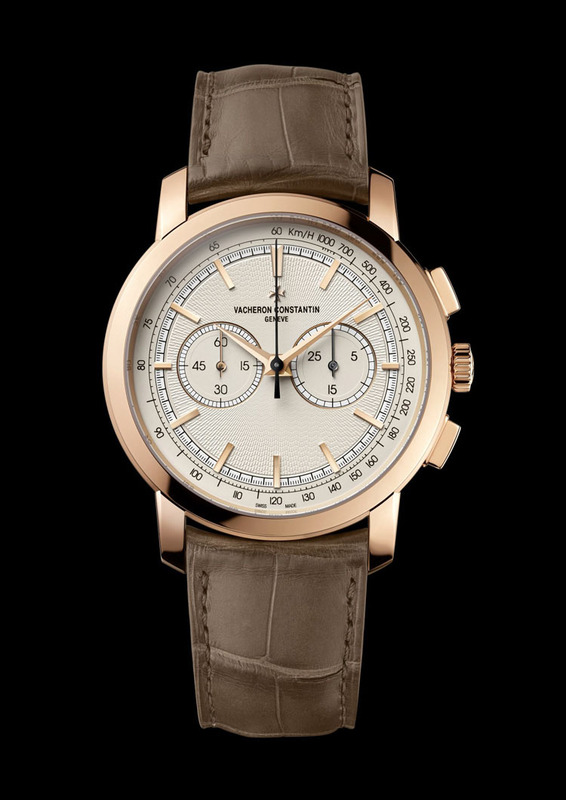 Issued in a ten-piece limited series, the Patrimony Traditionnelle Chronograph is equipped with a hand-wound movement, the famous Calibre 1141 featuring a construction equipped with a tried and tested column-wheel system. In the same spirit, they have placed the 30-minute counter and the small seconds along the 3-9 o’clock axis, complemented by a central chronograph seconds hand. 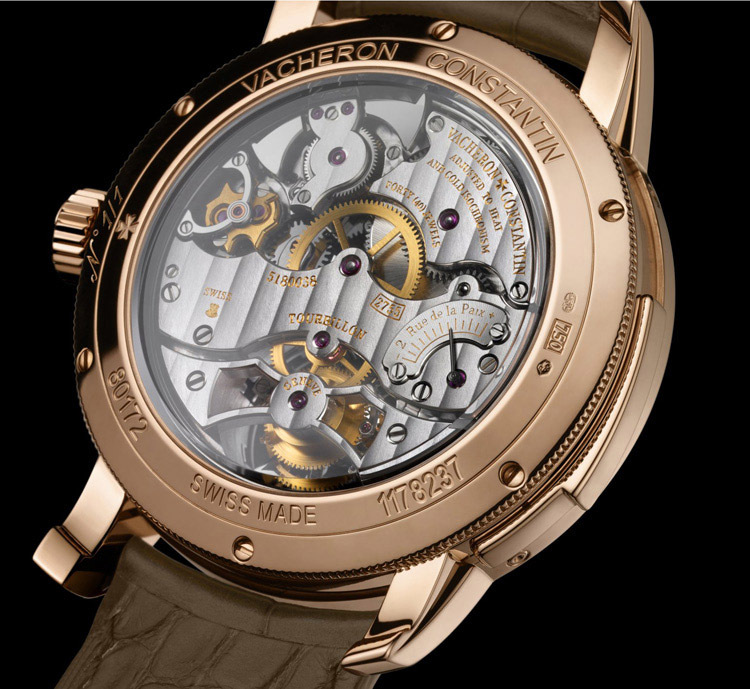 The transparent exhibition back provides an opportunity to discover this complex mechanism with its refined finishing. Case size is 42 mm. The Patrimony Traditionnelle Small Seconds meets the new requirements of the Poinçon de Genève (Hallmark of Geneva) which are no longer limited to the movement and now also take account of the finished watch. The classical case has a diameter of 38 mm. 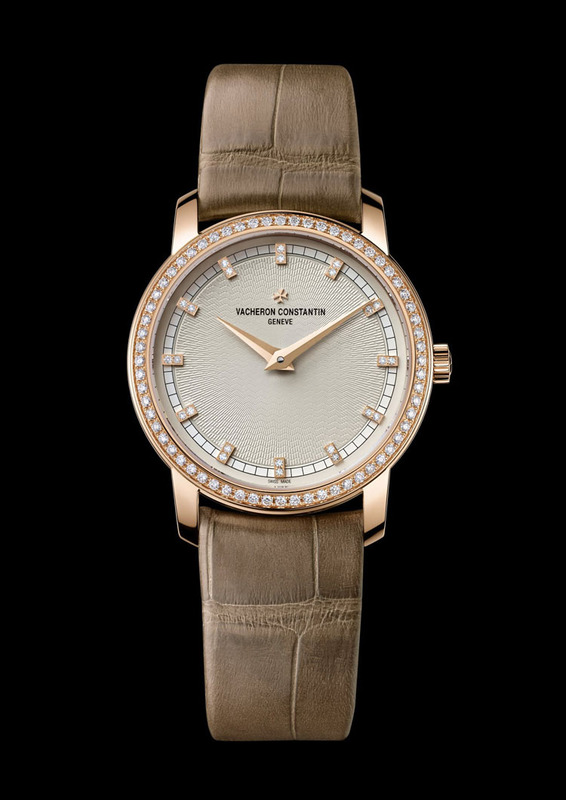 The last of the four is the Patrimony Traditionnelle Small Model with its 30 mm elegant case: adorned with an opaline silver-toned dial featuring a guilloché motif, it glows with the fire of 88 round-cut diamonds set on the bezel and hour-markers.